During trading last week, the local currency depreciated week-on-week (w-o-w) against the Dollar at the Investors & Exporters Forex Window (I&E FXW) by 0.20 percent to close N361.57 amid 19.88 percent w-o-w decreased turnover to $782 million in line with our expectation. Also, the local currency weakened against the Dollar at the parallel (black) market and the Bureau De Change segments by 0.55 percent each to close N366/$ and N364/$ respectively. 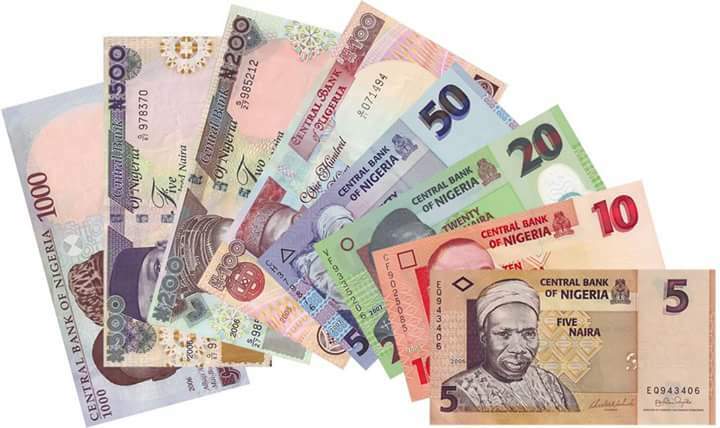 However, the Naira/Dollar rate remained unchanged at the interbank foreign exchange market at N330/$ amid weekly injections by Central Bank of Nigeria (CBN) of $210 million into the foreign exchange market; of which $100 million was allocated to Wholesale (SMIS), $55 million was allocated to Small and Medium Scale Enterprises and $55 million was sold for invisibles. Meanwhile, most dated forward contracts at the interbank over-the-counter (OTC) segment depreciated – spot rate, 1 month, 2 months, 3 months contracts weakened by 0.02 percent, 0.19 percent, 0.13 percent and 0.03 percent to close N305.90/$, N364.97/$, N368.62/$ and N372.42/$ respectively. However, 6 months contracts strengthened by 0.38 percent to close N384.78/$ respectively. This week, we expect depreciation in the exchange rate at most market segment, especially the I&E FXW amid increase demand for Dollar by foreign portfolio investors.